It’s been an exciting week here in Purple land. 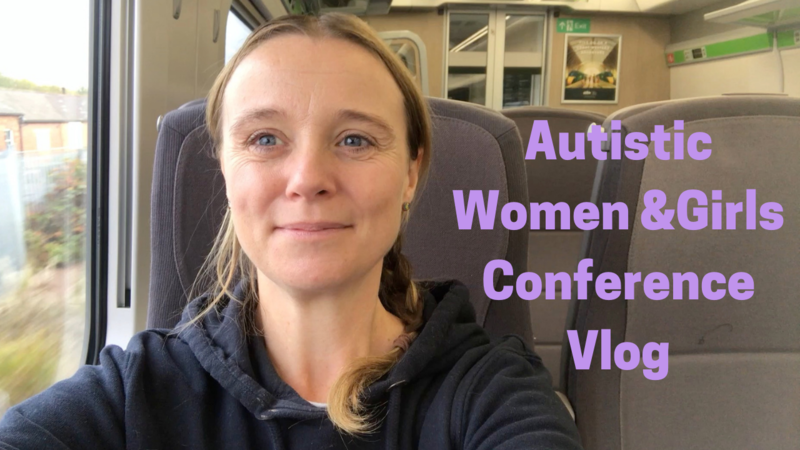 I had been invited to speak at National Autistic Society’s ‘autistic women and girls conference’. So I headed to London with my support team. Stayed overnight, and attended and spoke at the conference. The experience ended up being a mixed bag for me. I really enjoyed the day in London with my friends Jules and Ros (otherwise known as my wheelchair b**ches ). We had a lovely meal out with some of the other conference speakers. Then I did the sensible thing and headed back to the hotel for an early night ahead of the conference the next day. Unfortunately my body and brain hadn’t got the memo that I needed a good nights sleep. Instead as I sat alone in my hotel room my brain was hit by a shed ton of adrenaline and panic. As my panic attack grew in size I called in the cavalry. Otherwise known as Lovely-Lorraine. She spent the night with me because I was so unwell I was unable to be alone. I have never experienced a panic attack this severe, and wasn’t feeling anxious about the conference. Goodness knows where that came from. The panic attack lasted for around three hours, there was vomiting (sorry tmi), crying and general terror going on for me. Lorraine was probably just hoping I’d crash so she could get some sleep! I managed a couple of hours sleep at most. Then got up, tried to hide my tired eyes with foundation and mascara, and hit the conference. Sadly I wasn’t able to attend many talks, much less process the valuable information being shared. But my speech went well. I got lots of positive feedback from the audience about the talk and my work online. I did manage to see Violet Fenn, talking about anxiety. We both recognised the parallels in our experiences, as she had attended my talk earlier in the day. I also heard (from my position lying at the back of the hall, eyes shut) the always inspiring Sarah Hendrix finish the conference. I didn’t process much of it, but I definitely took away that I need to learn to crochet, and should embrace napping. The journey home is a bit of an exhausted blur, and I’m still in bed recovering from the experience. But there’s something really special for me about gatherings of autistic people, so I’d have to say it was worth it. I made a vlog, and have included some of my talk for those of you who couldn’t be there. I hope you enjoy it. 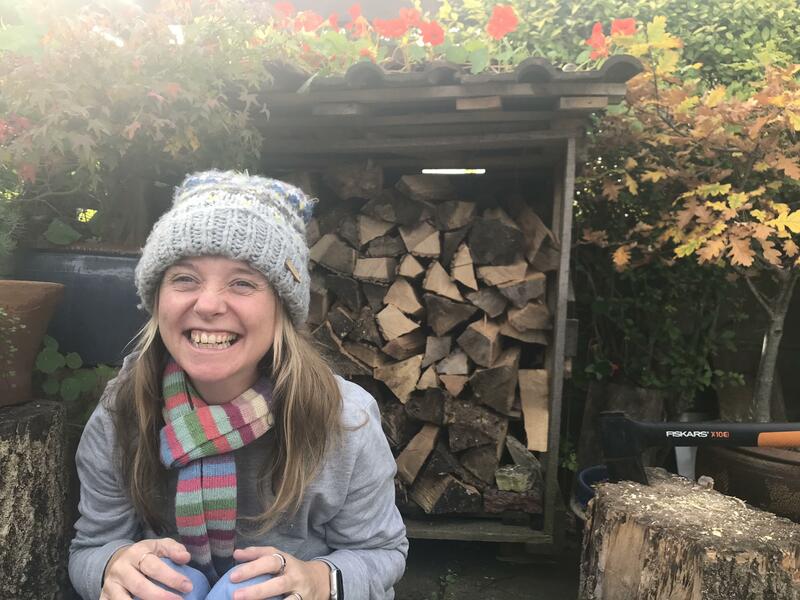 If you’d like to read more about my thoughts on being an autistic woman I wrote this post about the challenge of being an autistic woman.